The Powerful bespoke shopping platform. 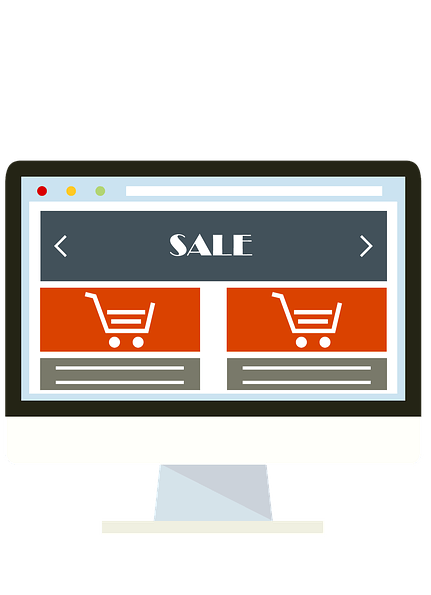 Exceed Shop is our bespoke Ecommerce solution that allows us to build a solution focused around your requirements rather than being limited to whats available as other shopping solutions do. With Exceed Shop you tell us your requirements and we can then normally build it at a very reasonable price. Has unique features - We have developed a range of features using IP technology and other tools. User friendly - our features are designed to be user friendly and intuitive. Secure - as a closed source solution hosted in a leading data center your systems and data are safe from attack. We also undertake regular reviews to ensure the system is secure. Very Fast- we use a range of methods to keep our systems running as fast as possible.